Future Technologies focuses on recruiting the best resources available and training to the best standards possible. With this principle in mind, we provide COMMTRAIN, Safety LMS, OSHA, First Aid / CPR, RF Awareness and specialty training for our field employees. 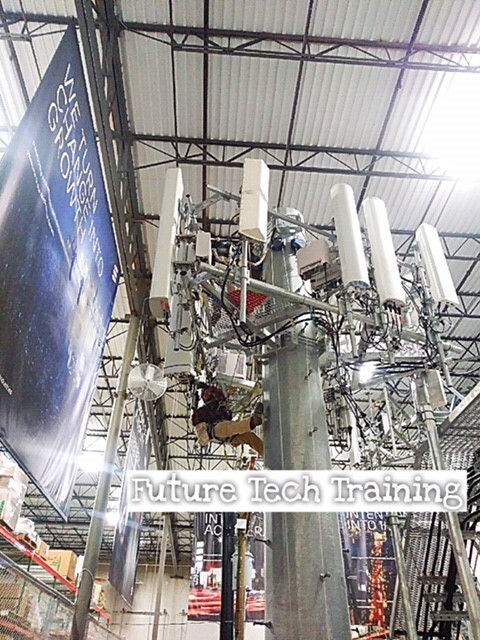 Future Technologies also makes specific investments with our technology partners to provide product specific training to give our employees the best chance for success.